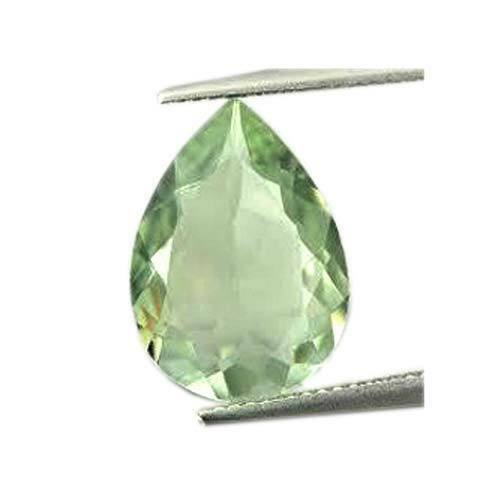 We are a recognized organization of the industry, involved in manufacturing a commendable array of Amethyst Gemstone, Gemstone Beads, Semi Precious Gemstones, Talpe Stone etc. A K Gems are a renowned name implicated in contribution a wide variety of products such as Gemstone Beads, Precious and Semi Precious Gemstones, Precious and Semi Precious Gemstone Beads and Gemstone Beaded Necklaces. Our products are ultimate for any special occasion like weddings, parties office, anniversaries use or for a casual stroll on the street. Cautiously crafted by our best craftsmen in the business, our gathering of gemstone jewelry is widely admired for splendid designs, gorgeous patterns, commendable finishing, lustrous look, perfect polish and can be worn on any occasion.